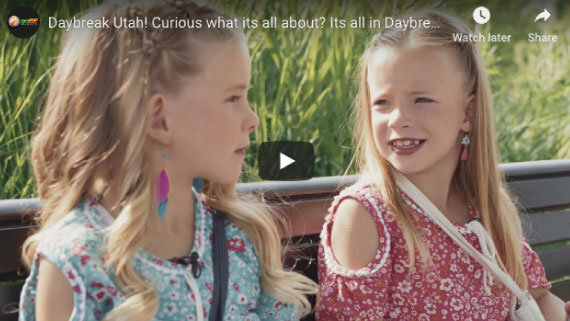 Daybreak has the most useful real estate website in Utah! Use our advanced search technology to view homes for sale based on your unique criteria. These tools can also help you sell your home fast for top dollar. If you’re just curious about Daybreak, you can find details about the area on our website, as well as the schools and anything else you might want to know. When you use a Realtor® in Daybreak, you have resources to help you find the home you want and help to market your home for sale. • Mortgage Calculator – Use this tool to determine how much you will need to pay every month. • Comprehensive Marketing Plan – Ready to sell your house? We have a marketing plan and professional real estate agents to get the attention of qualified buyers. This year, goBE Realty is supporting three different charities with $10,000 in donations, and $10,000 in prizes to our followers! We’re capping this off with a giant year-end celebration you won’t want to miss. It’s hard to describe how awesome Daybreak is without a little video. You're in luck! Check out our video tour that will provide you with all the convincing you need to make Daybreak your new home. 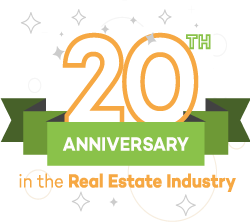 As part of our 20th Anniversary celebration, we’d like to share you with our labor of love. Years of work has gone into creating the complete Daybreak directory with every amenity this great community offers! Which Daybreak Community is Ideal for Your Needs? The Daybreak community has plenty of amenities and lots of friendly neighbors within walking or biking distance. Homes in the villages range from modern townhouses to spacious waterfront properties. 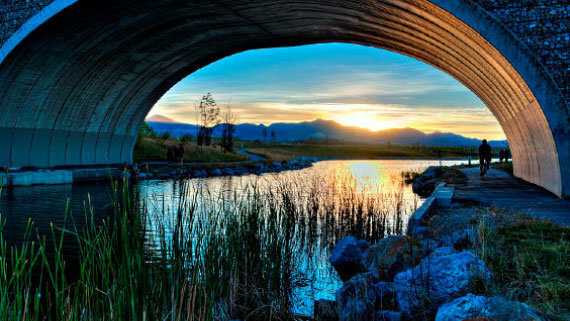 Eastlake Village – This area provides home seekers with properties on Oquirrh Lake. It also has several parks, which give residents additional opportunities for outdoor recreation near their houses. South Station Village – This location offers a combination of urban townhouses and apartments close to the southern TRAX station, a transit system that connects residents to the city. Founders Village – This is the first community in Daybreak. It has areas designated for basketball, barbecuing and soccer. Garden Park Village – Designated for those 55 and older, these homes are built for comfort and ease. The village also has a community center with a gym, pool and clubhouse. We’re confident that there’s a Daybreak village that matches your needs. Sign up to be a member today or contact us for information. Home seekers will enjoy the many different neighborhoods to choose from in Daybreak. Regardless of where you find yourself, you'll always be within 5 minutes of something awesome! Find what you’re looking for in Daybreak. All parks, schools, shopping, dining and entertainment are here. Daybreak was built with easy access to a ton of parks and recreational facilities. There's so many different options that it's impossible to count them on two hands! Check out our directory of all of these community amenities, including drone video of each place. Daybreak is home to several great elementary schools, and is located in close proximity to middle schools, high schools, and charter and private schools. Explore the different options for your child's education here. SoDa Row, located in central Daybreak, is home to many dining and shopping establishments. There are many great options that are "close to home" that you can explore here. There's always something fun and exciting to do in Daybreak! Check out this comprehensive list of upcoming events and check back frequently to stay up-to-date on things to do. Daybreak is a great place to live. You'll be making the right decision for you and your family when you choose to relocate to Utah's #1 community.